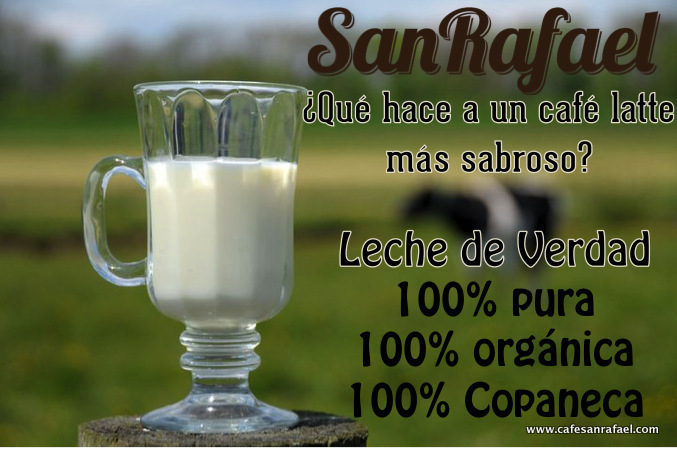 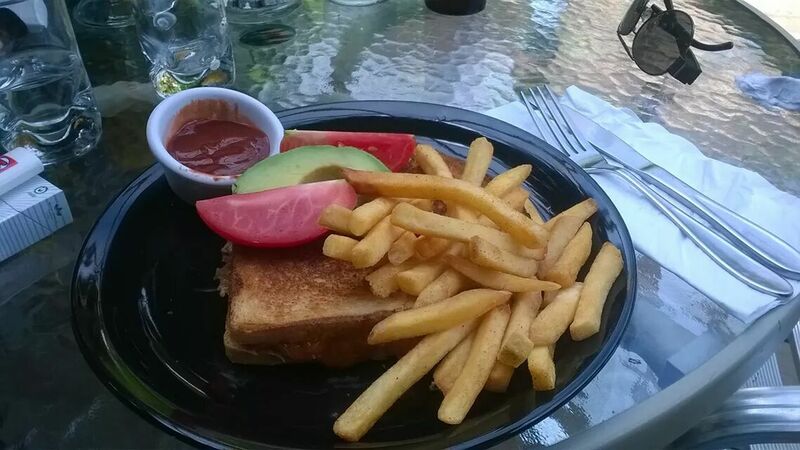 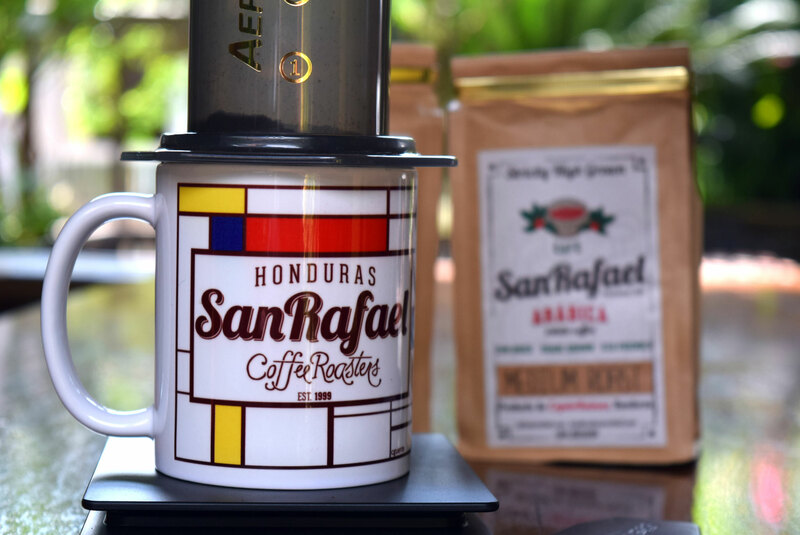 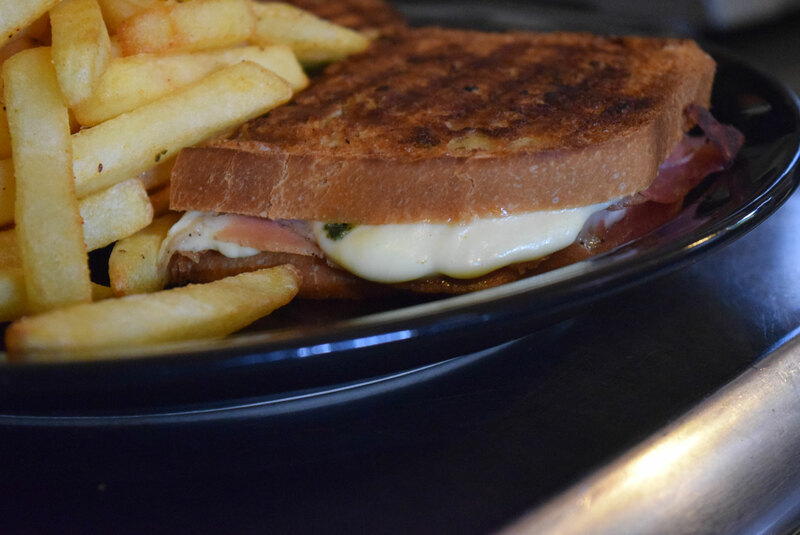 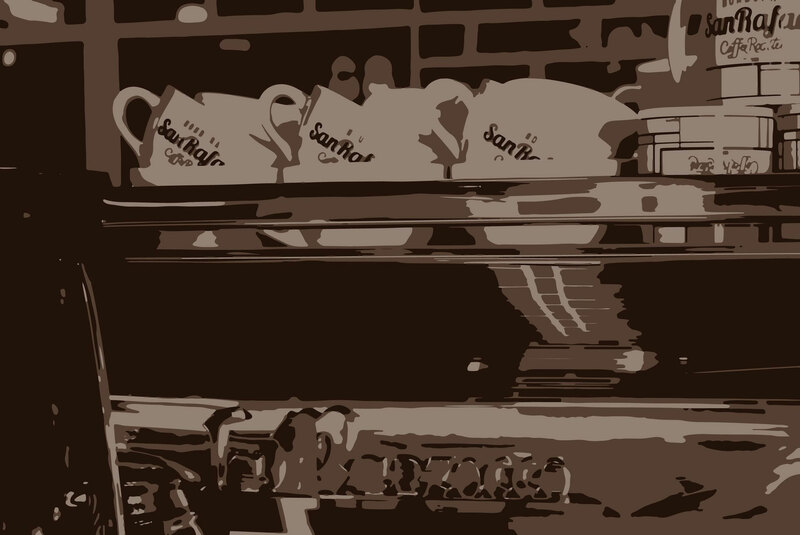 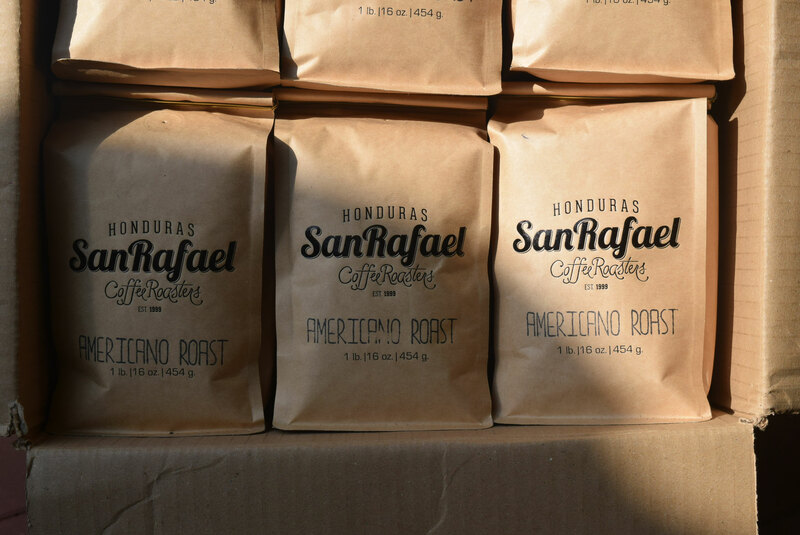 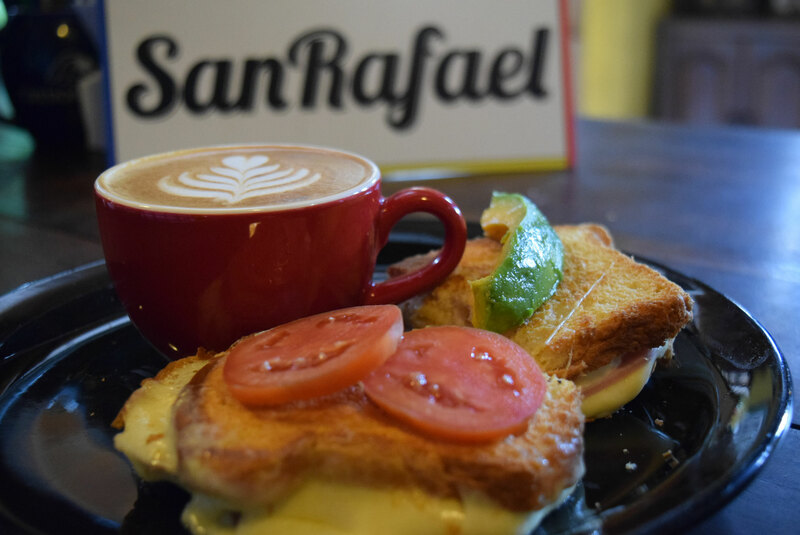 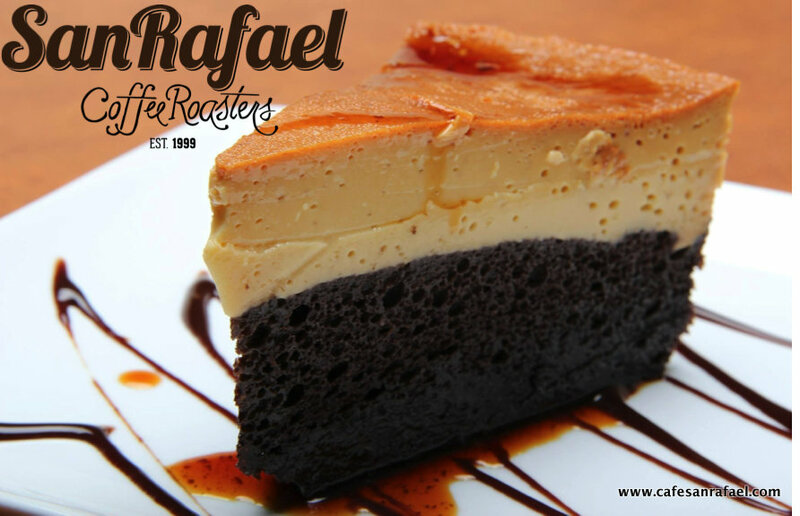 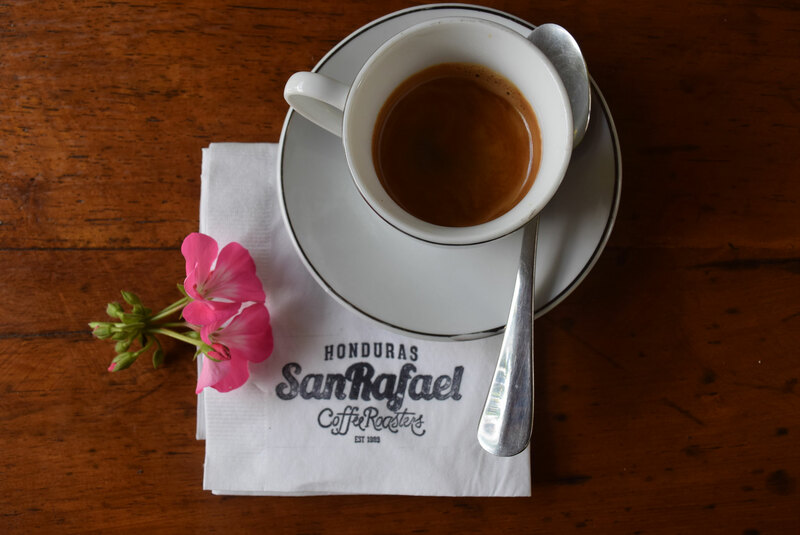 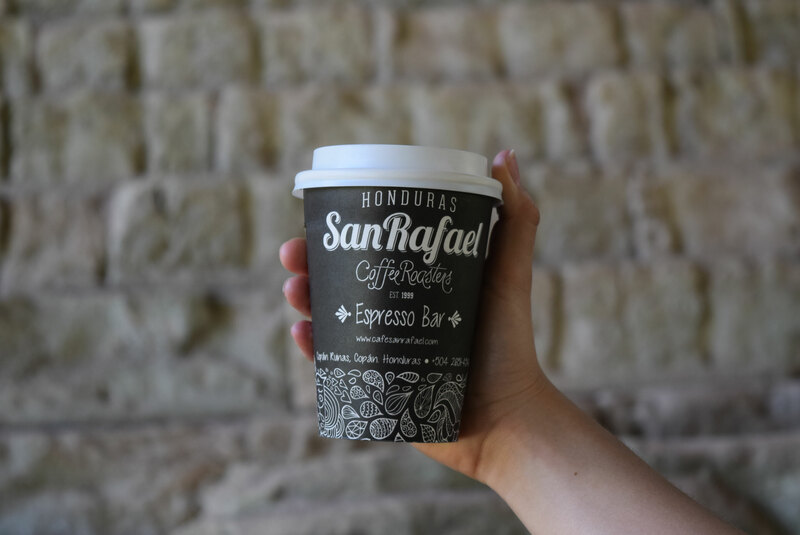 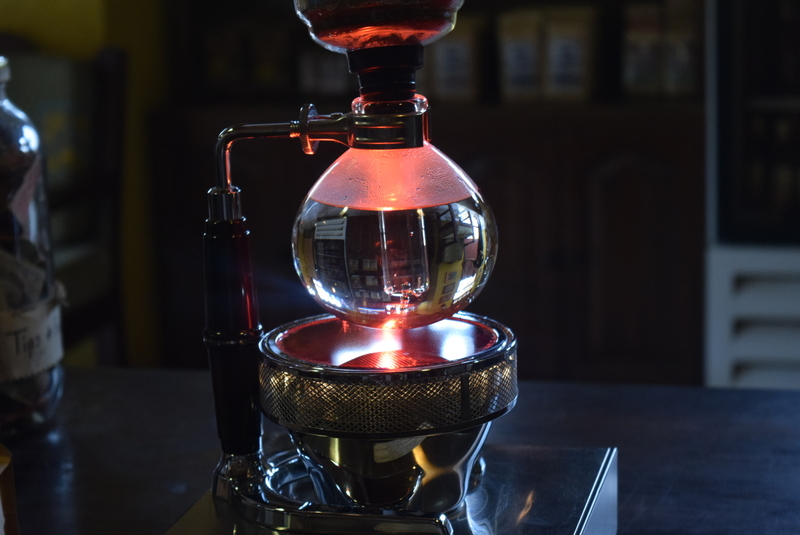 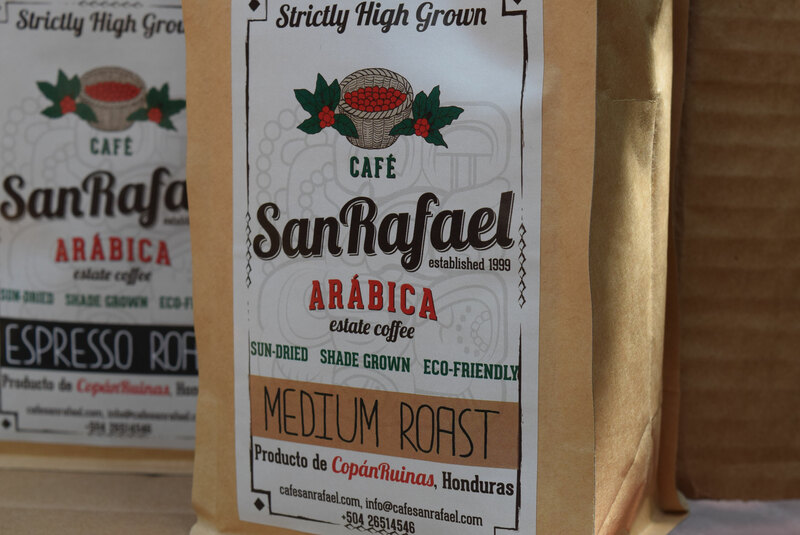 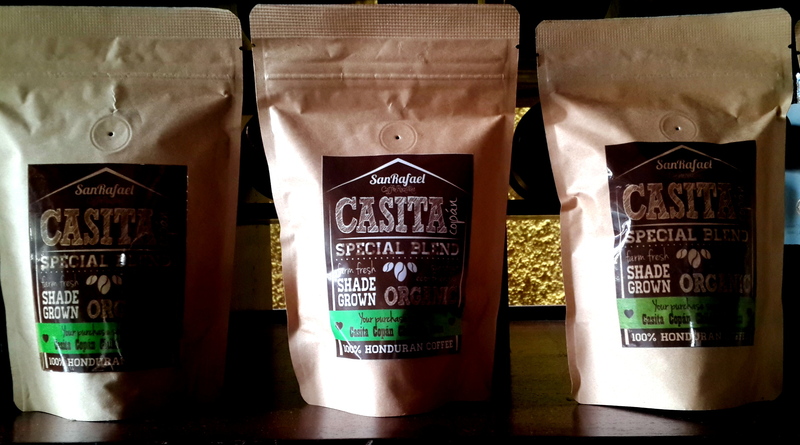 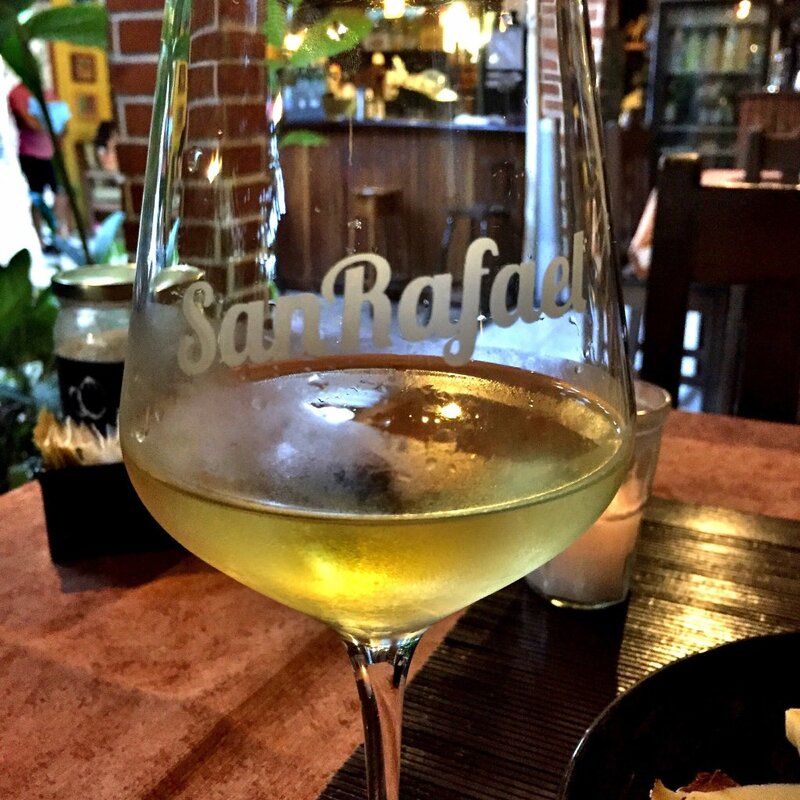 CAFE SAN RAFAEL - Farmstead Coffee, Specialty Cheeses & Bistro. 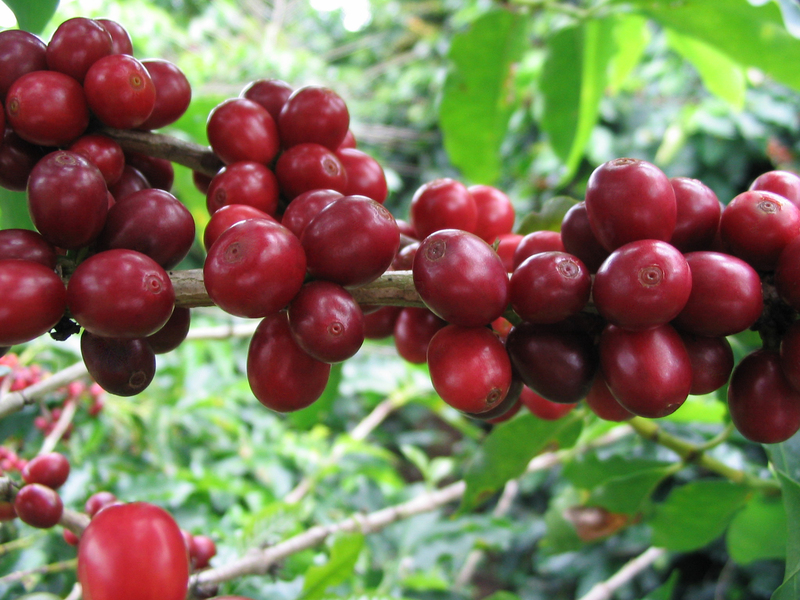 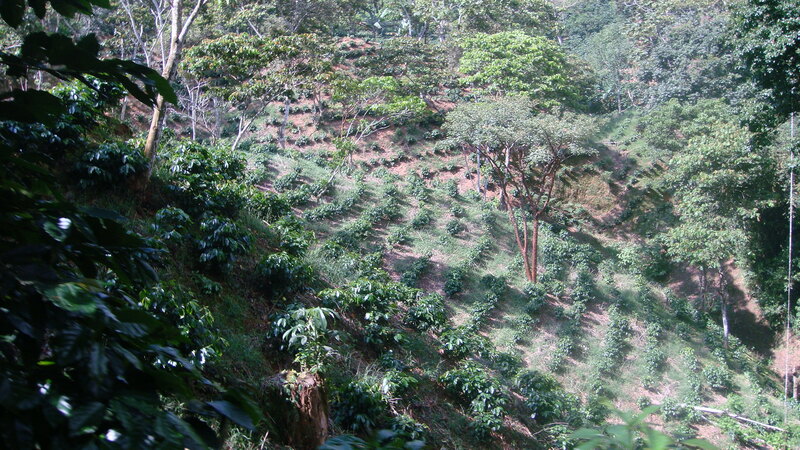 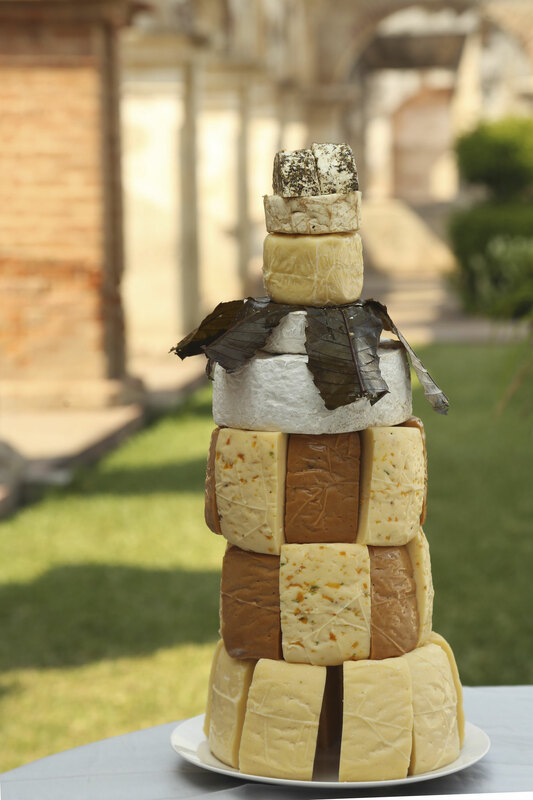 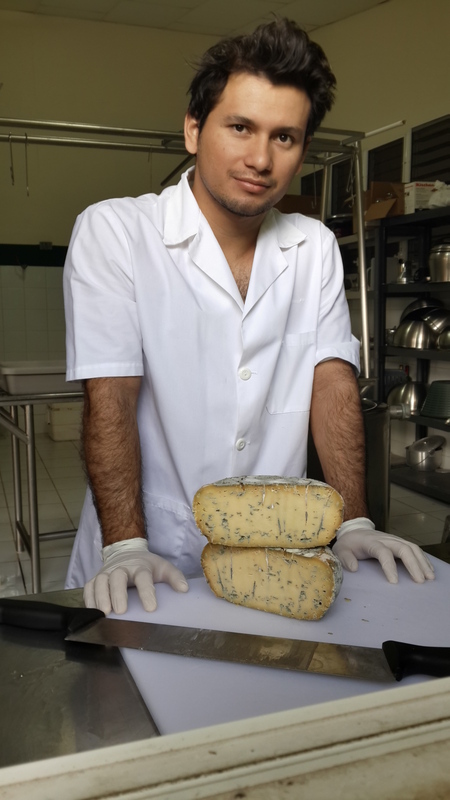 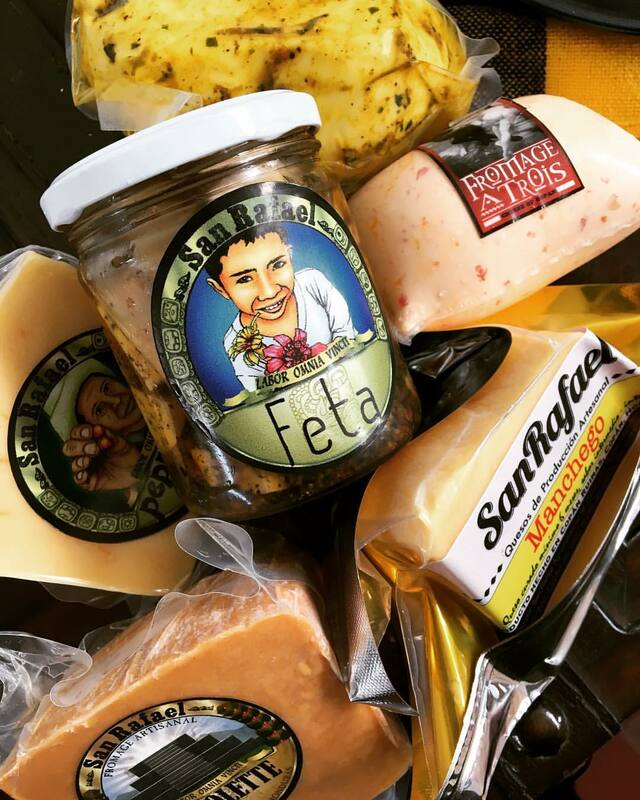 Artesanos del café, quesos y otros delicatessen. 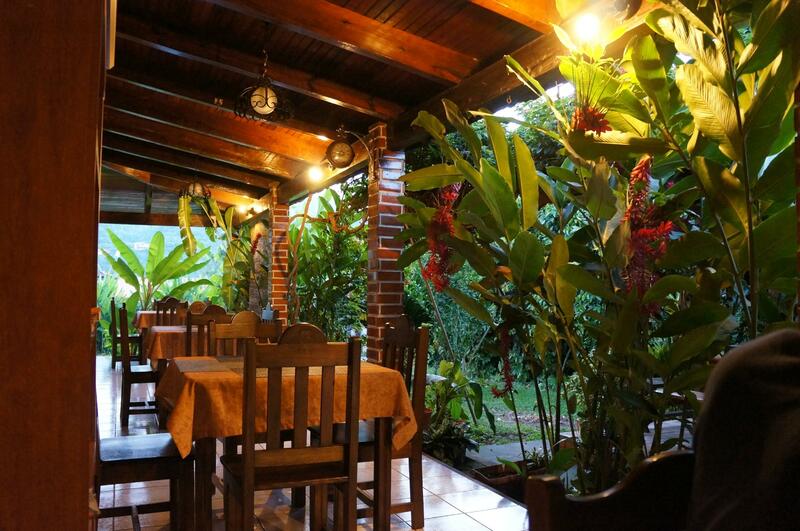 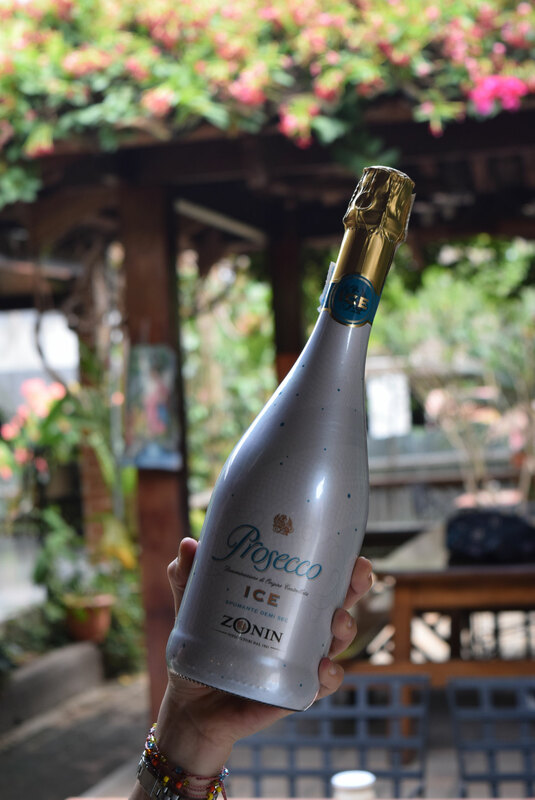 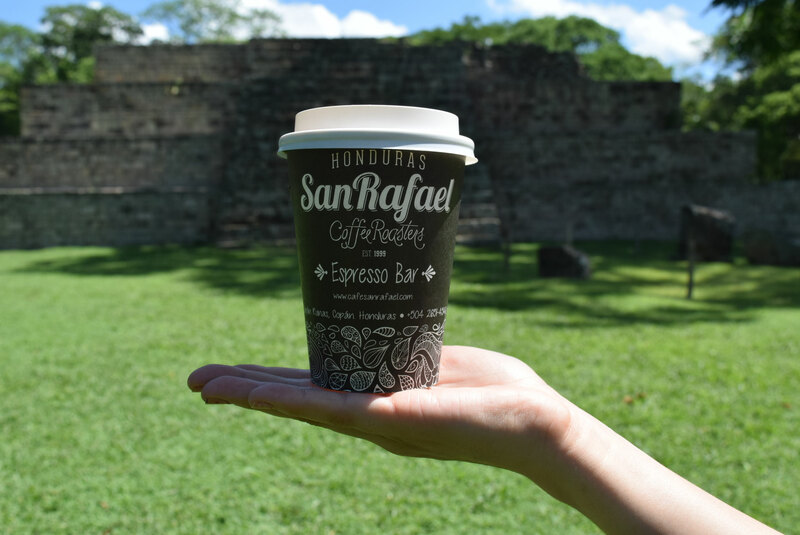 Enjoy your time in Copán Ruinas! 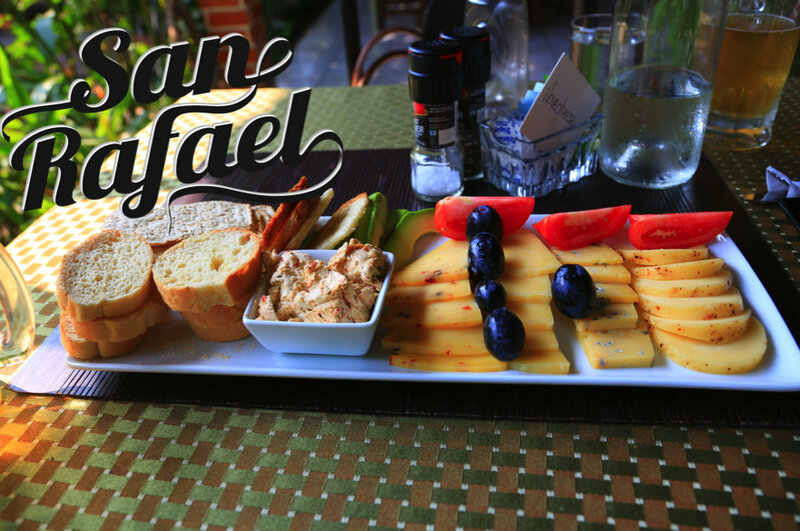 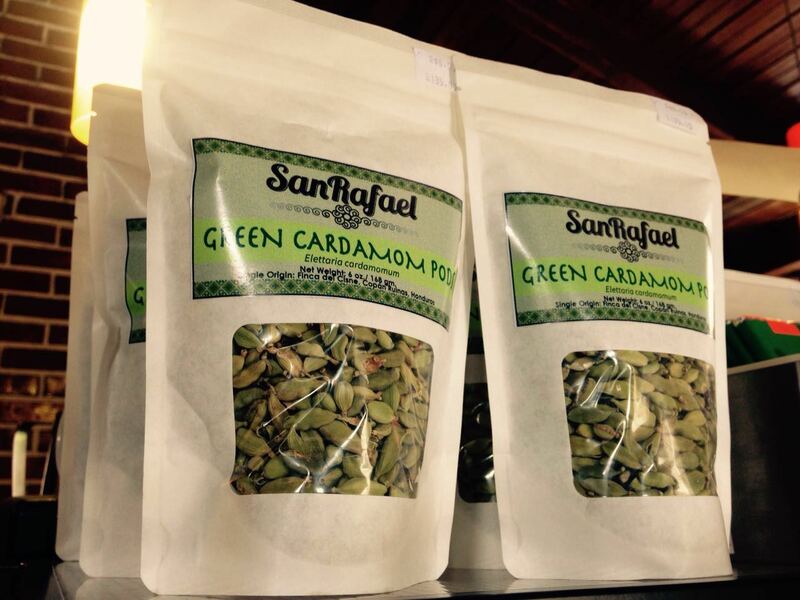 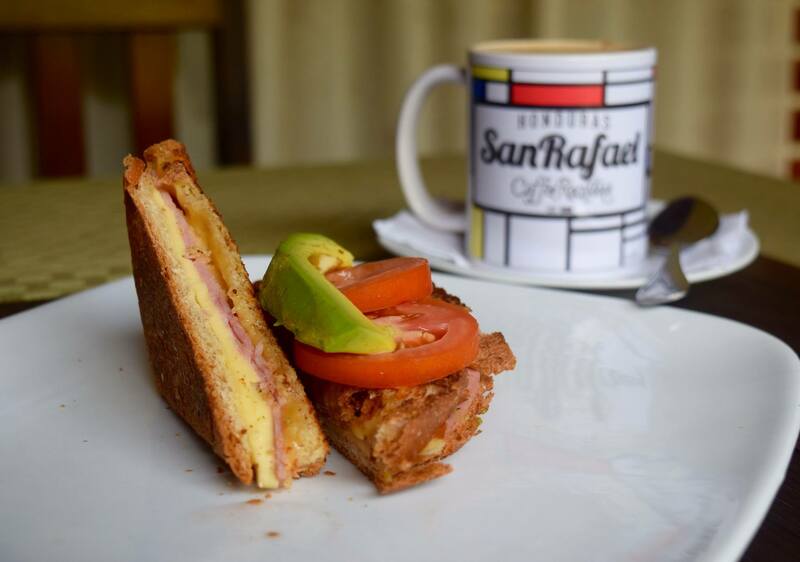 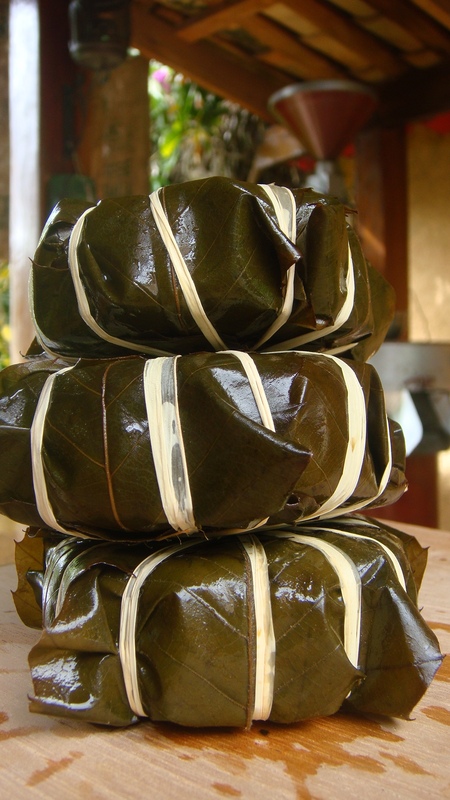 Visit San Rafael and enjoy our delicatessen. 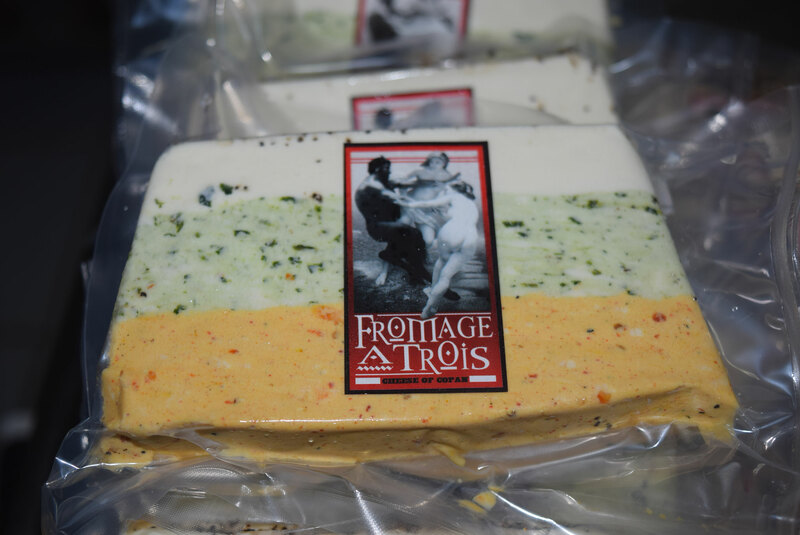 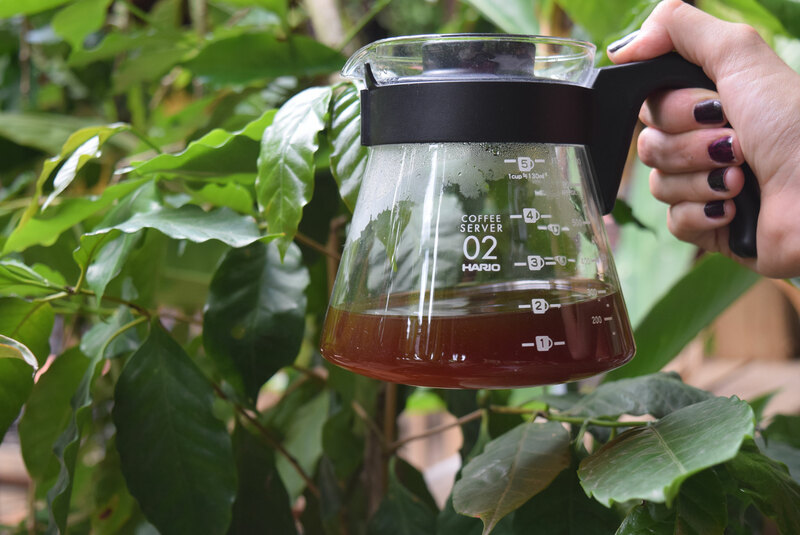 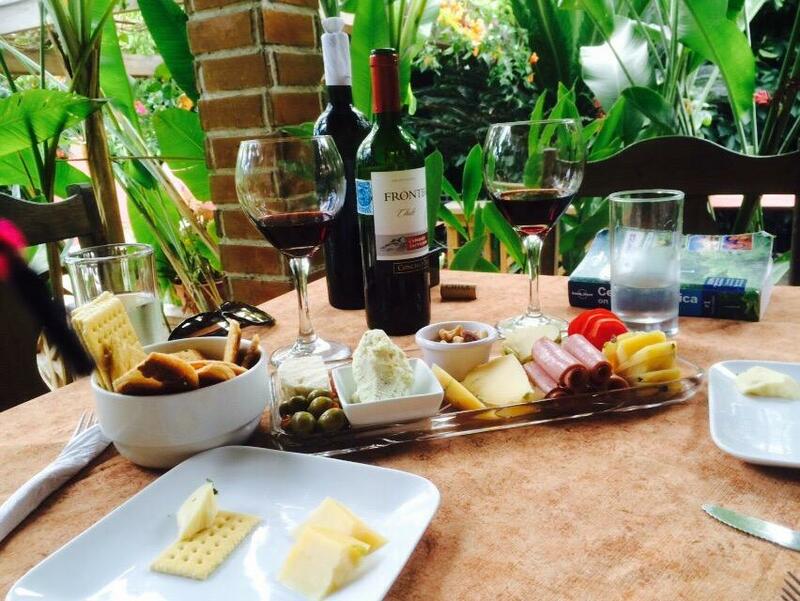 Whether you indulge your tastebuds with our artisanal cheeses, a glass of fine wine or take pleasure in a cup of 100% Estate coffee, we guarantee you will love it.